Tickets (£6) for launch event The Hunchback Of Notre Dame can be purchased in person from St. Nicholas Chapel from Tuesday to Saturday 10.30am-4pm. Tickets (if available) can also be purchased on the night. 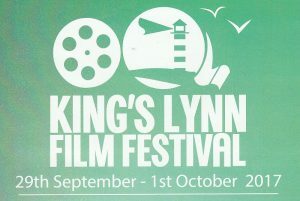 All tickets for our screenings at the King’s Lynn Arts Centre on Saturday 30th September and Sunday 1st October are priced at just £4.